A warm welcome to the Narthex, where the door is always open to you, regardless of your faith, beliefs or denomination. Here at the Narthex, we provide a space for meeting others, to arrange special events or to simply take some time for your own reflections. Join our lively community at the Narthex café, where there is ample room to catch up with your friends and to make new ones. 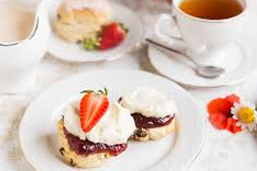 We serve hot and cold drinks, wholesome food and sweet treats to our visitors. 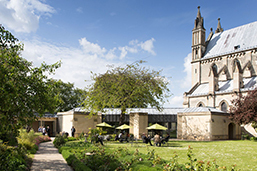 Discover more about the history of the Cathedral itself and the story behind this inspirational place, which was named the ‘Narthex’ because it acts as the front door to our stunning House of God. The Narthex has given our Cathedral a new way to experience since we opened in 2010, and made St. John the Baptist’s truly accessible to everyone. Choose our beautiful building as the backdrop to your special day or family occasion. Host a dinner, a dance, a networking or business event in our fully licensed bar and function hall safe in the knowledge that you will be well looked after. Whatever the reason for your visit to The Narthex, for a delightful surprise be sure to step out into the charming private garden lovingly cultivated by our wonderful volunteers. Step into our light and airy café; the perfect place to catch up with friends or colleagues. An oasis in the heart of bustling Norwich, take a moment to relax in our stunning garden. 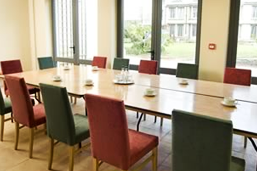 Duke Henry’s Room is ideal for a host of different activities including meetings, conferences, fetes, exhibitions, evening classes, weddings, parties and more! A versatile room which offers a more intimate surrounding, perfect for corporate and private events. 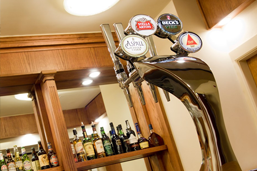 Our private bar is perfect for all occasions including weddings, parties, family gatherings and corporate entertainment. 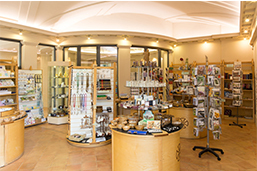 The Cathedral Shop offers a wide range of goods including a comprehensive selection of religious items, and a wealth of Fair Trade products. For any enquiries or for more information about hiring the Narthex please contact us. Duke Henry’s Room is ideal for a host of different activities including meetings, conferences, AGMs, fetes, exhibitions, evening classes, talks and recitals as well as family celebrations, weddings and parties – prices on application. We like to pride ourselves on our versatility and our ability to create an experience that is unique to you – yet at an affordable price.